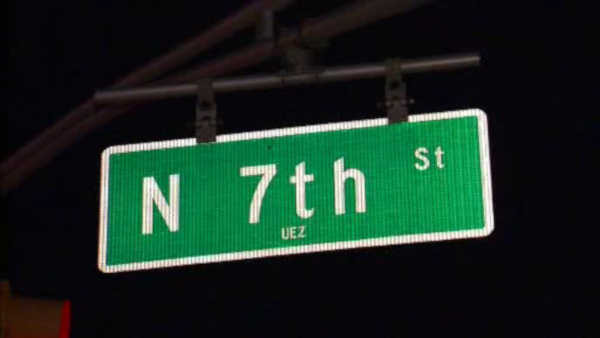 PATERSON, New Jersey (WABC) -- Police say a four-year-old boy is dead after he was hit by a car while running into traffic in New Jersey. The accident happened Sunday afternoon on North 7th Street in Paterson. Police Director Jerry Speziale says a woman in her 60s was driving home from church when the boy ran into the roadway and was hit by her car. Police say the child's mother was trying to put her son inside her car at the time. The driver stayed at the scene. The incident remains under investigation. The boy has not yet been identified. The driver wasn't immediately issued any citations.